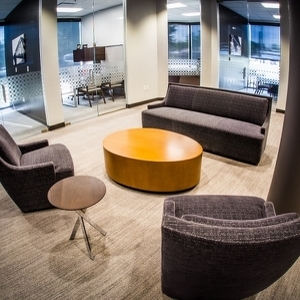 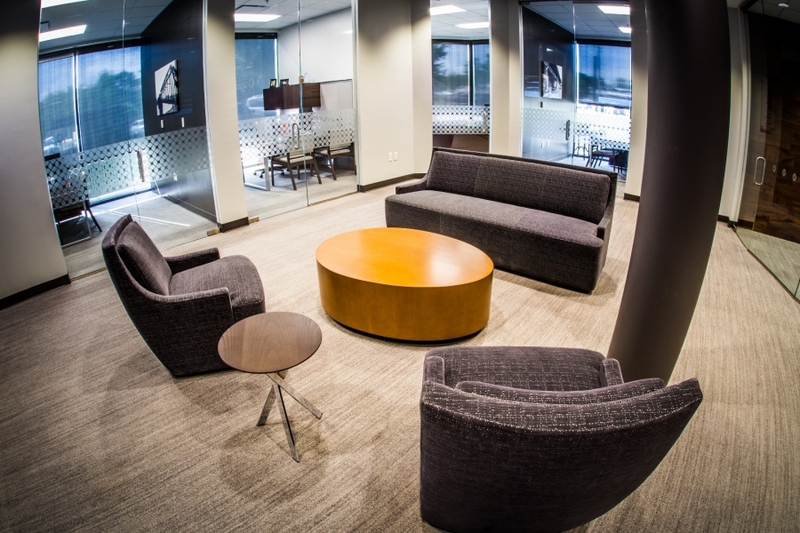 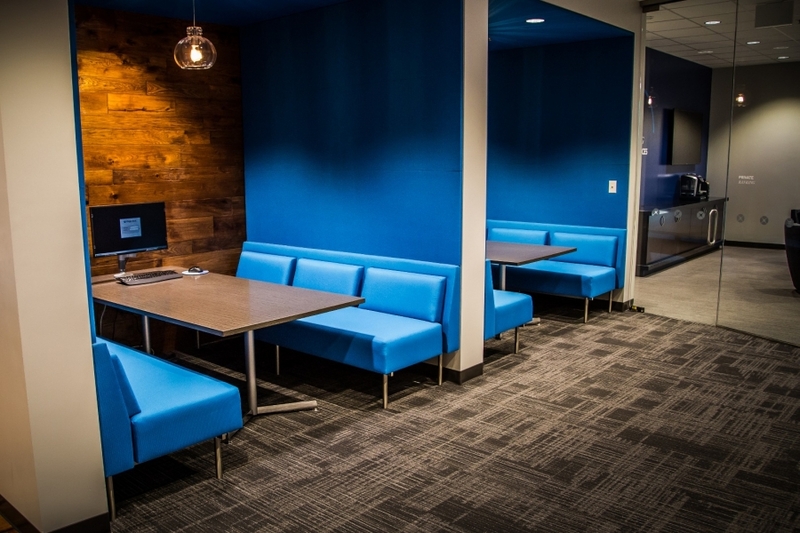 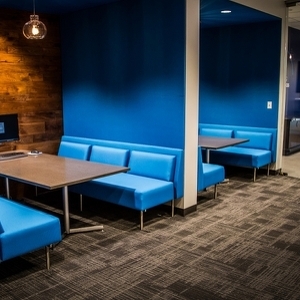 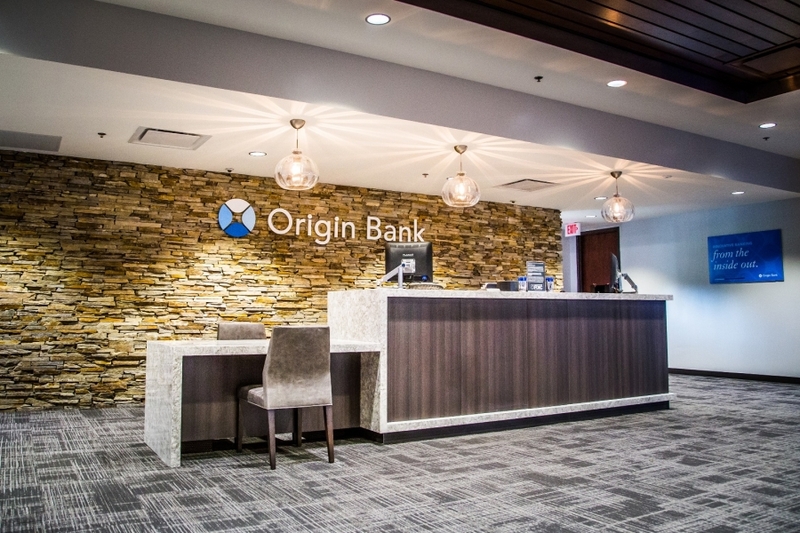 Teaming with the Owner and Architect to design-build the 23,500 square foot financial center resulted in a first-class state-of-the-art base of operations for this locally owned bank. 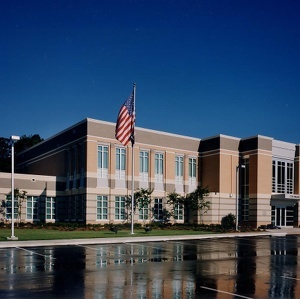 Relationship, trust, and exceeding expectations are the basis for the many projects completed for this client since 1973. 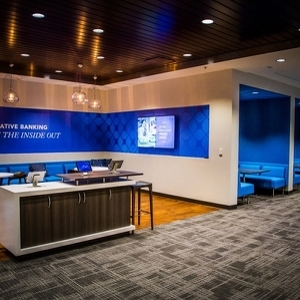 Lincoln Builders also teamed with the owner and architect to build a prototype incorporating the new brand for this bank. 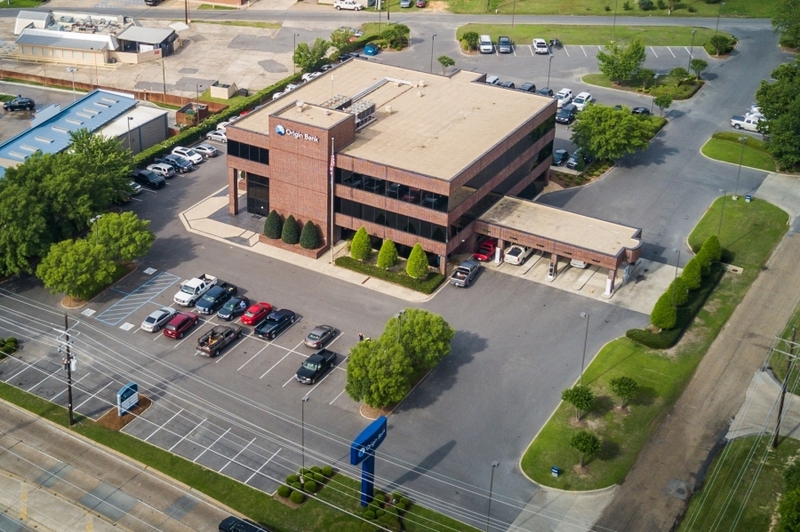 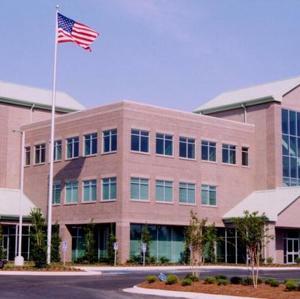 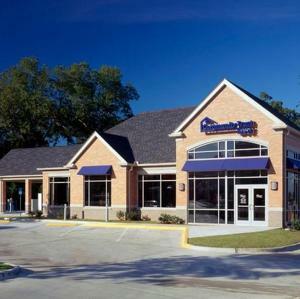 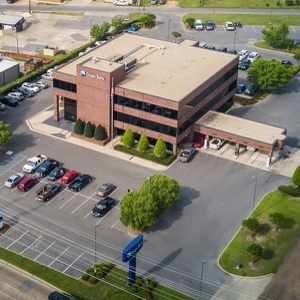 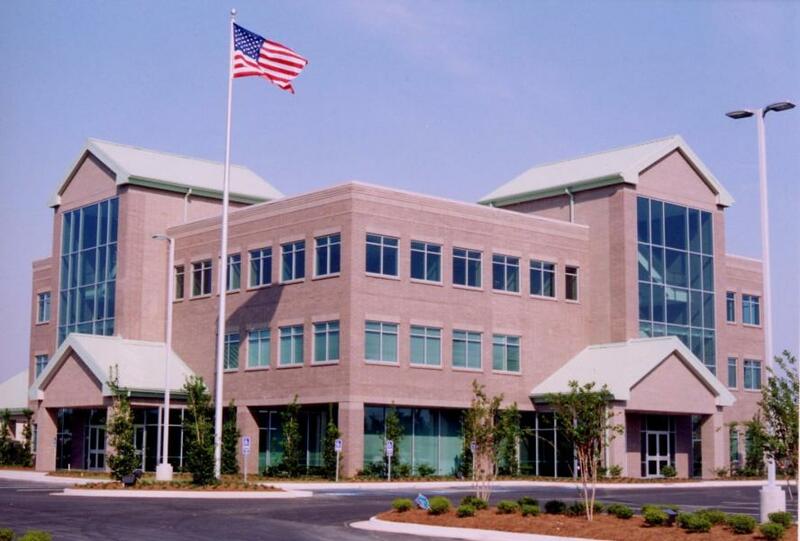 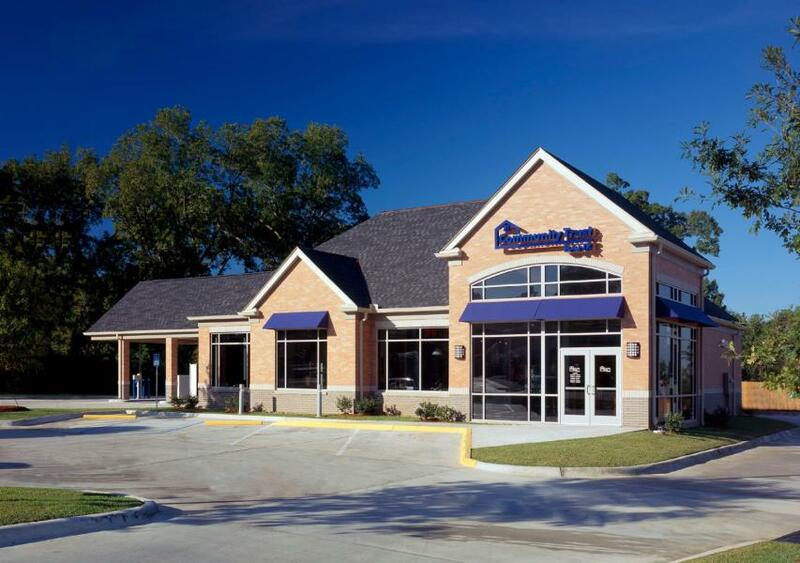 Poising itself for continued growth beyond its north Louisiana home, Community Trust Bank turned to Lincoln Builders for construction of their banking centers. 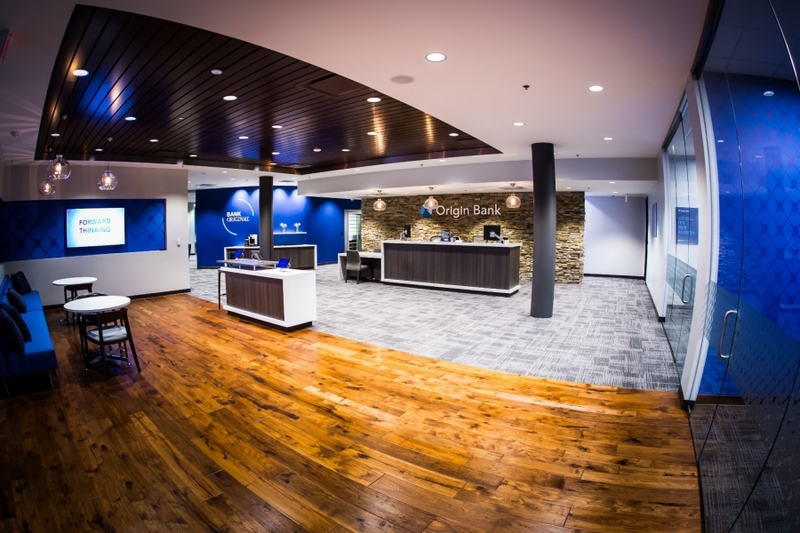 As of 2017, Lincoln has completed over 25 major projects for this owner. 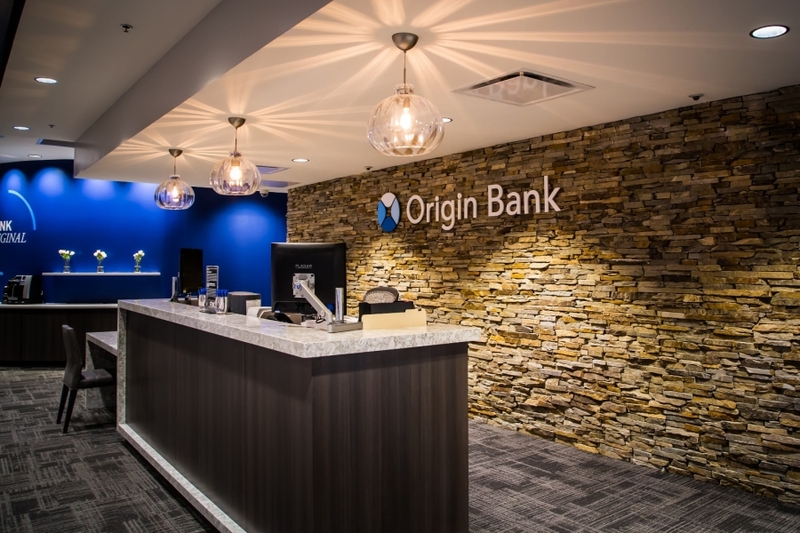 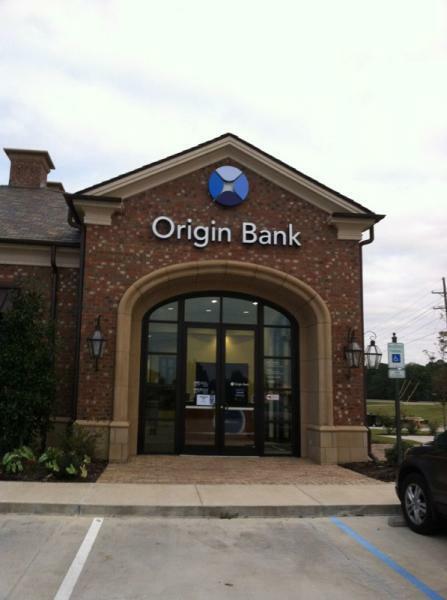 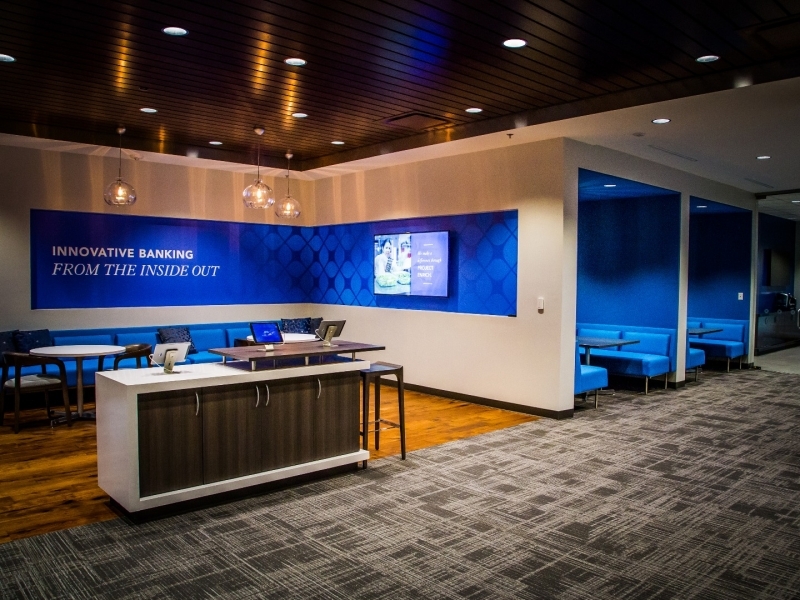 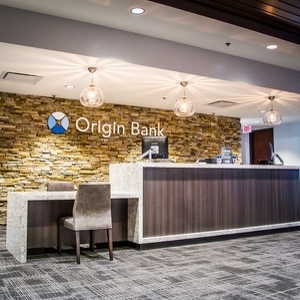 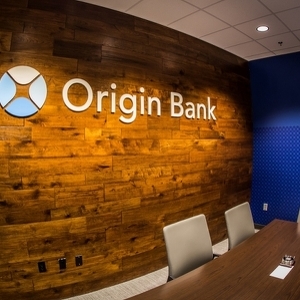 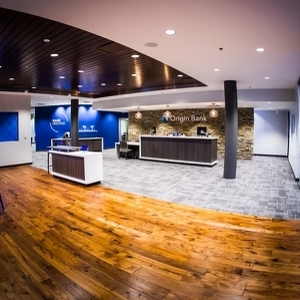 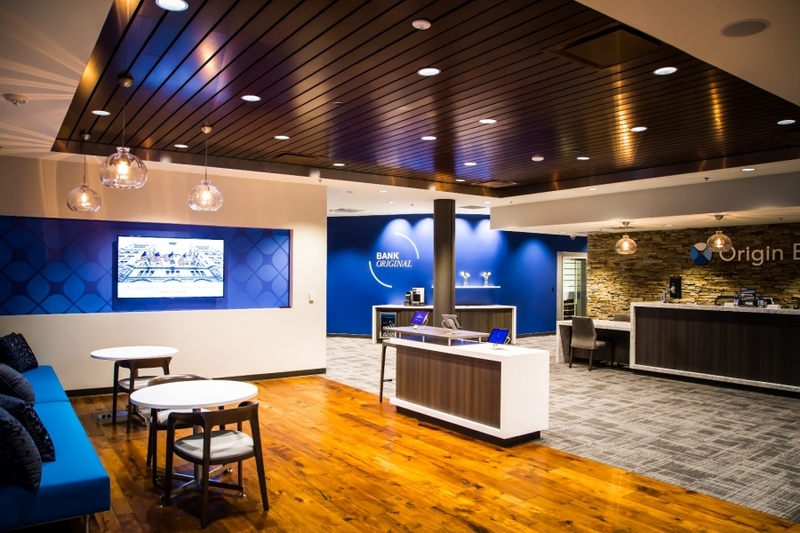 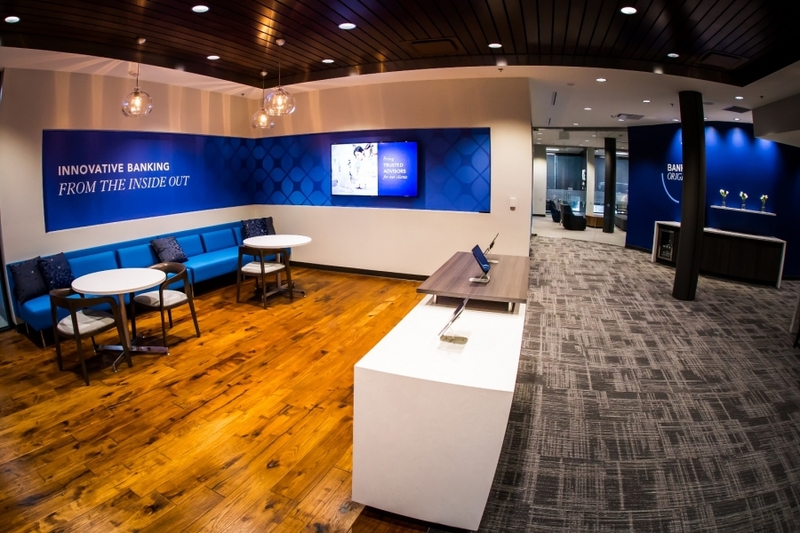 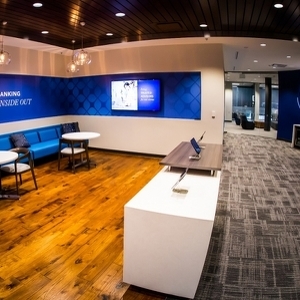 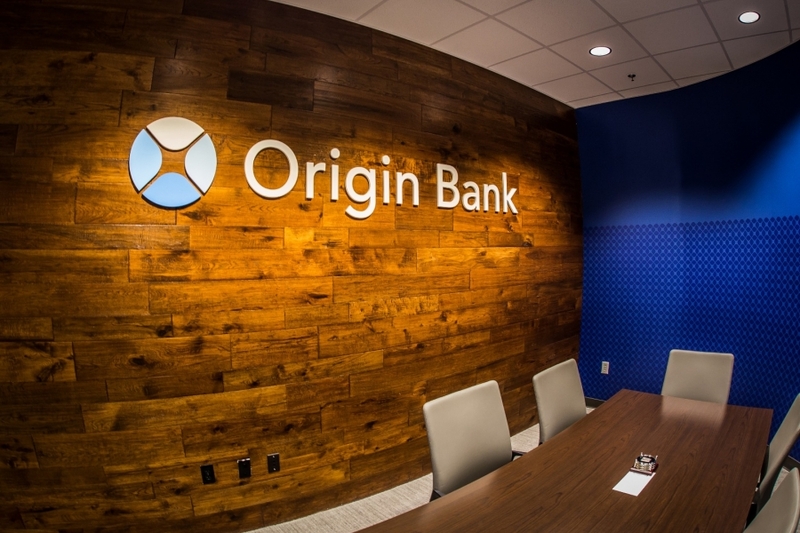 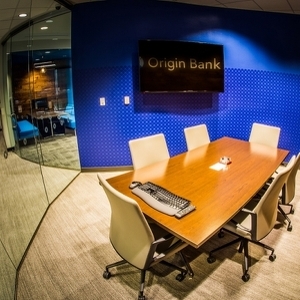 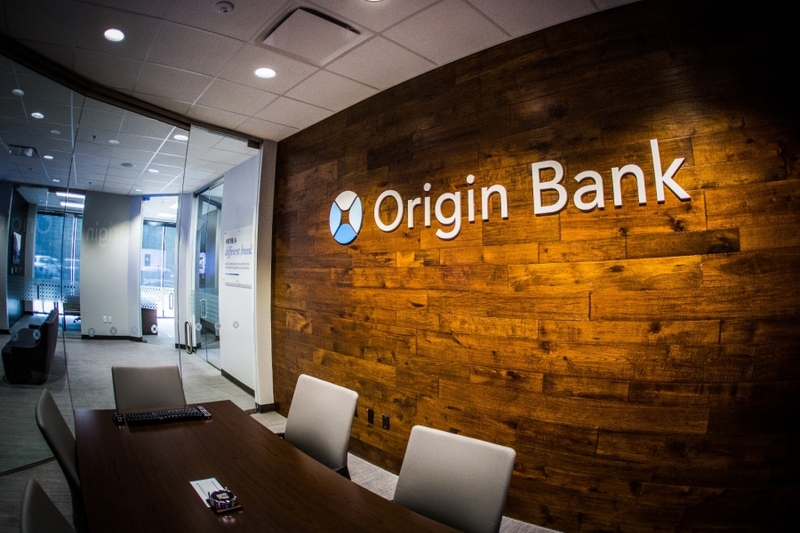 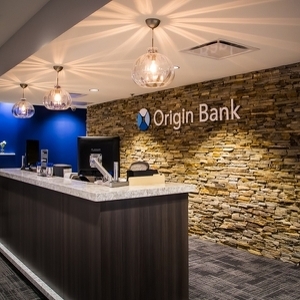 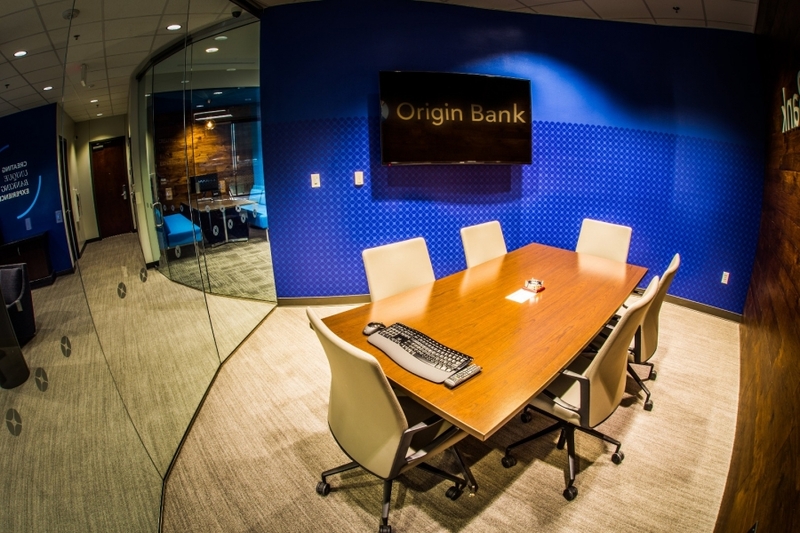 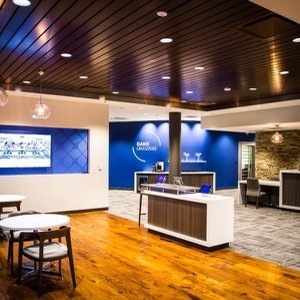 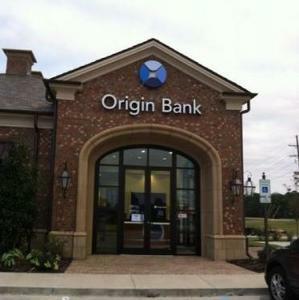 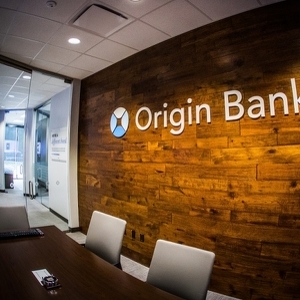 As Community Trust Bank evolves into Origin Bank, Lincoln Builders continues to work with this client as they re-brand and renovate their banking centers across Louisiana, Mississippi, and Texas.